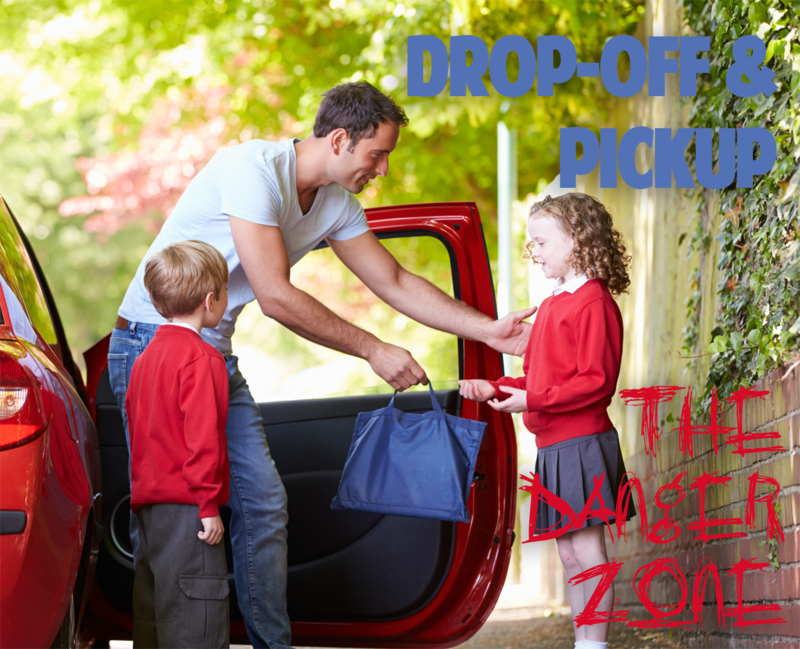 School drop-off and pick up is the most dangerous time of the day at any preschool. The school drop-off and pick up line is not a place for parents to be socializing. You need to be focused on the safety of your child as well as the safety of everyone else around you. At any one given time we had over 250 parents dropping off kids at one time. Parents had the option of using the drop-off line or walking their child into the classroom in the morning. Pick up time was different. Everyone, without exception, used the pick up line. We did this for security purposes even though the parents were not too happy about it. I was a very fair and flexible Director of my preschool, but when it came to the parking lot it was my way or the highway. We’re entrusted with the safety and wellbeing of your child. But the buck doesn’t stop with us. You, as a parent, need to take responsibility for the safety of your child, your friend’s child and all the adults keeping your children safe by paying attention and following the rules. 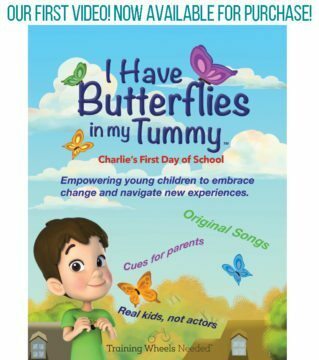 All schools publish a parent’s handbook and most conduct school orientations. I will assure you that the school drop-off and pick up rules are clearly stated. You need to follow them. If you don’t like the rules too bad. You are responsible for your child’s safety at all times, and school drop-off and pick up is no exception. The rules are there for you and your child’s safety as well as other children, parents and teachers. When people choose not to follow rules bad things can happen. I actually had a mother knock down a teacher with her car because she decided to pull away before the teacher had time to shut the back door. I saw parents walk their kids in between idling cars in the drop-off line. Are you kidding me?! I even hit the hood of a father’s car with both of my fists because he decided that it was ok to break line and drive around the cars that were ahead of him. Not ok. Needless to say when the mom heard what happened she called, apologized and showed up with donuts for the entire staff of 60. News travels fast and no one tried to pull that stunt again. Do park your car in a designated parking spot if you are walking you child into to class. Don’t double park and block another parents car. Do hold your child’s hand at all times. Don’t let your child sprint across the parking lot by themselves. Do make arrangement with other parents to meet and chat after carpool. Don’t hold conversation in the middle of the parking lot. Do put your cell phone away. Your focus needs to be on your child’s safety. Do find a safe path through the parking lot when walking with your child. Don’t walk your child in between cars that are in the drop-off line. Do stay in line with your car. Don’t try to get ahead of a car if you are in line behind them. Don’t put your child and everyone else in danger. I realize that drop-off time is a time that parents want to socialize. I get it, but trust me if a bad accident is going to happen at preschool, the parking lot is the place where it will be. So be aware, be safe and help your kids learn that following safety rules is the right thing to do. Make First Day of School Photo Memories: Show Off the First Day of School on Facebook & Instagram!